Wii - News - PDRoms – Homebrew 4 you - Almost daily console and handheld news! Visual Controller Test by Mr. Reaper is a button testing/pressing application for Wii. 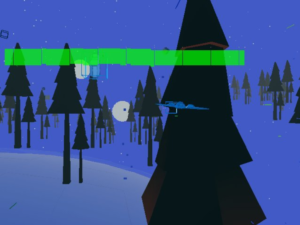 * Added visual feedback for the G Force readings, so you can shake your Wiimote or Nunchuck around furiously to see if gravity sensors are working in every direction. Newo Escape by Owen got an update after almost four years: Your planet explodes and you are chased by a bounty hunter, try to escape without crashing you broken spaceship. Your spaceship has no breaks and no lazers. 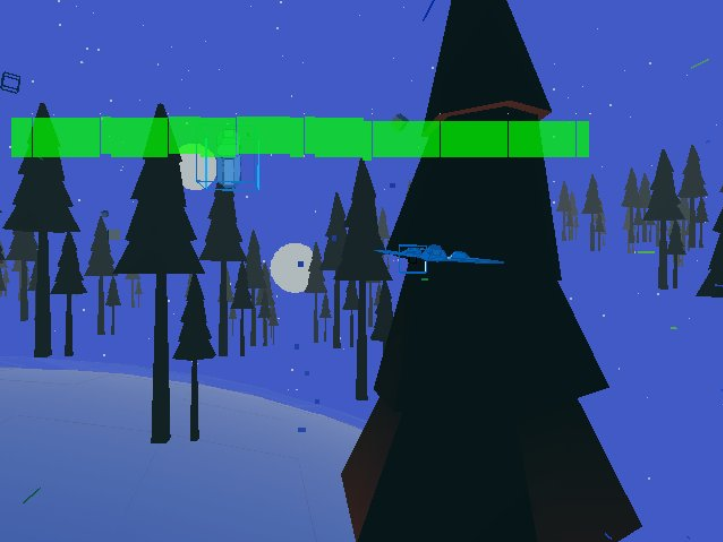 You gain points by flying close to objects without hitting them. Crash twice and it is game over. 10 levels to see how high you can rank on the online leaderboards. The game moves forward automatically. All you have to do is avoid crashing into things on screen. If you crash 3 or more times then it is game over. Passing close to objects gives more points. Try to get as high a score as possible before the game ends. You can invert the up and down directions in the settings of the game. 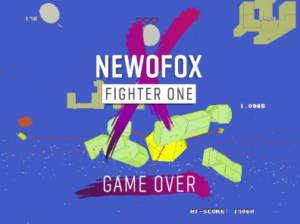 Newo Asteroids by Owen is a game made in the style of classic Asteroids. In 2064 on a Wednesday, aliens disturb the asteroid belt sending asteroids hurdling towards the earth. It is your job to destroy every last asteroid in the solar system and bring peace to the galaxy.